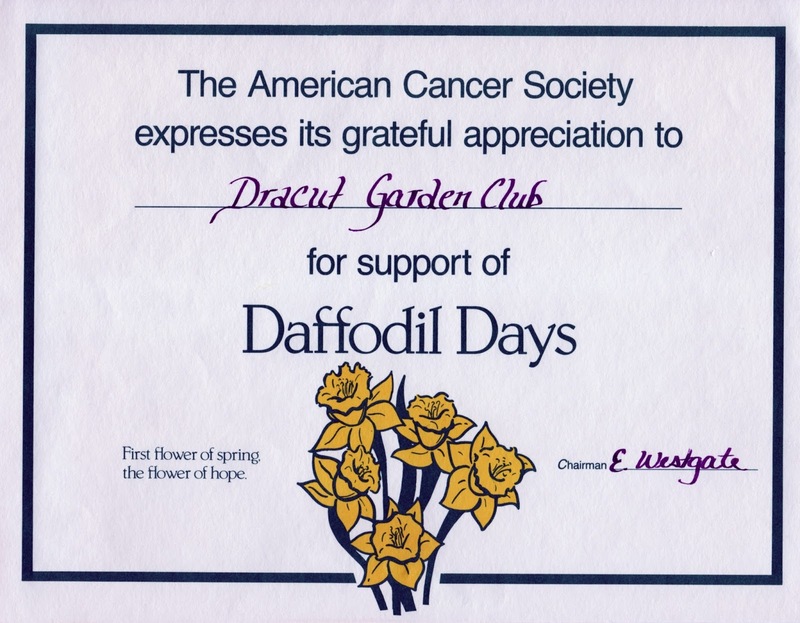 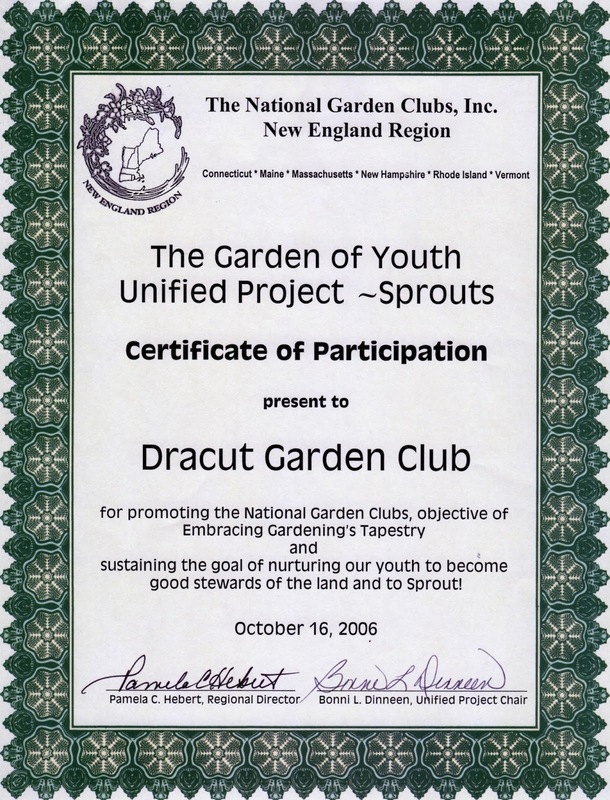 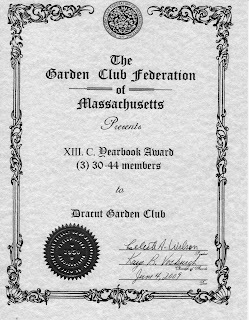 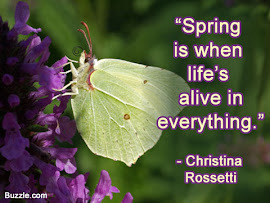 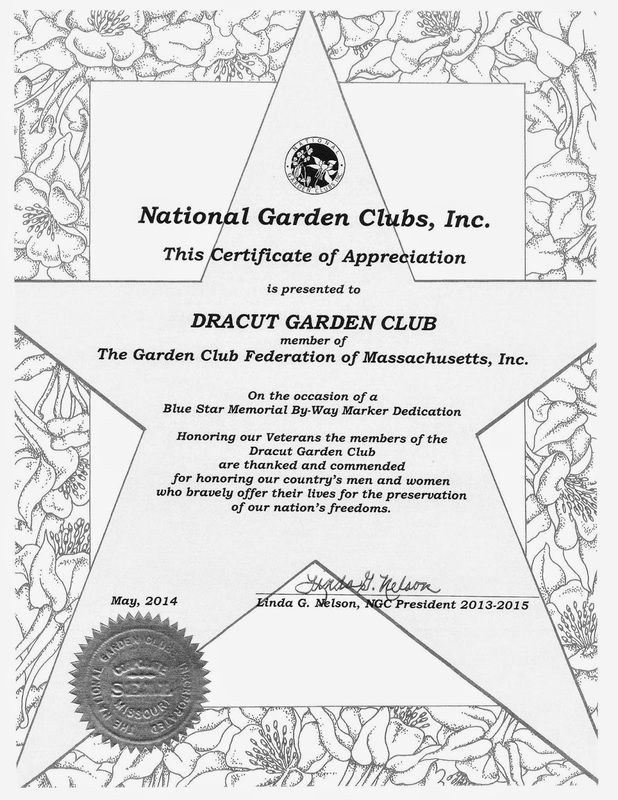 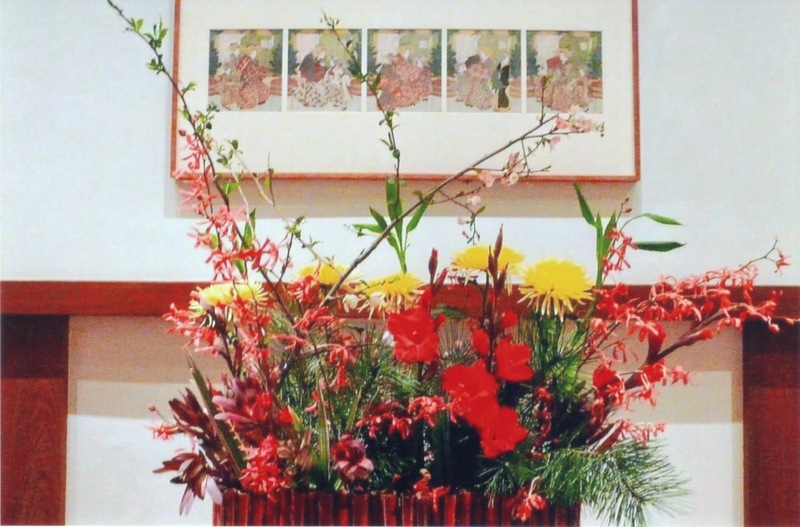 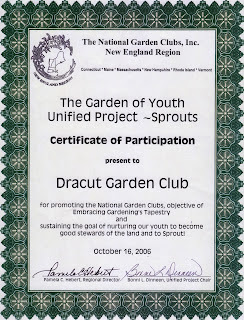 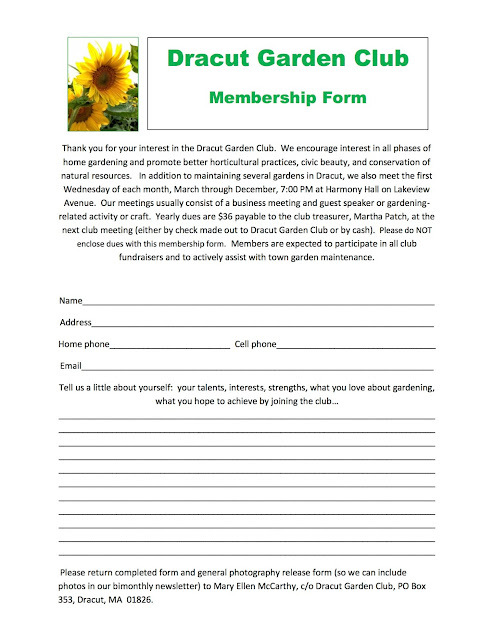 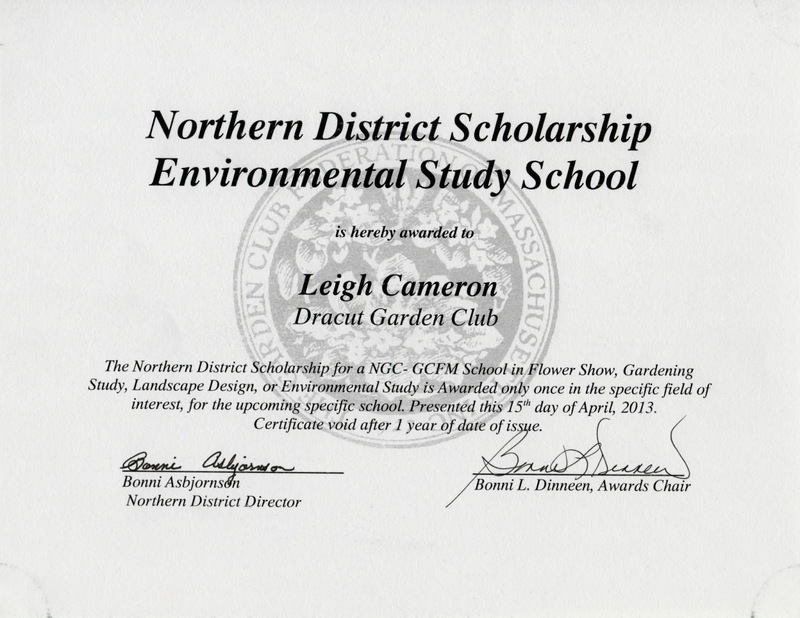 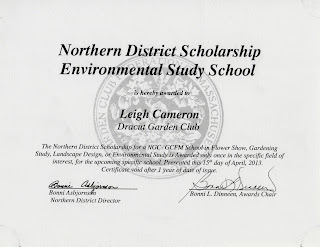 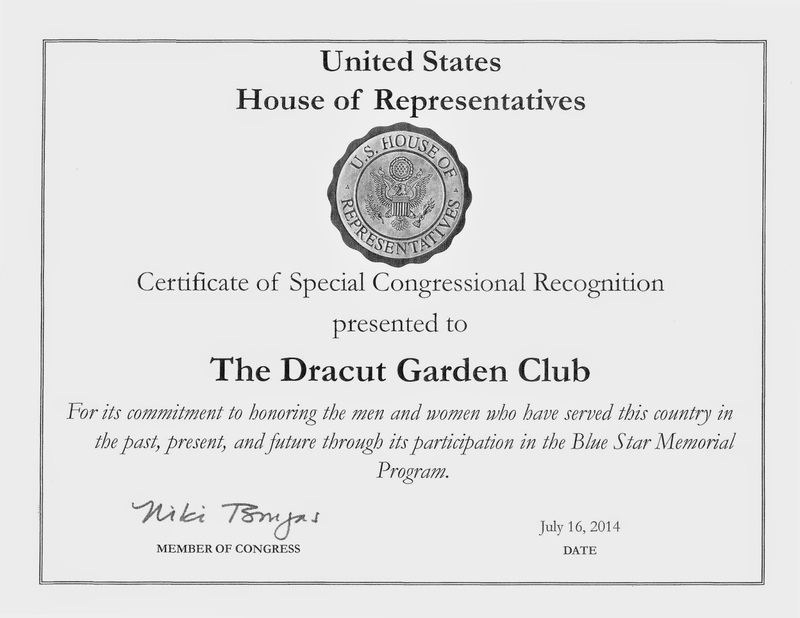 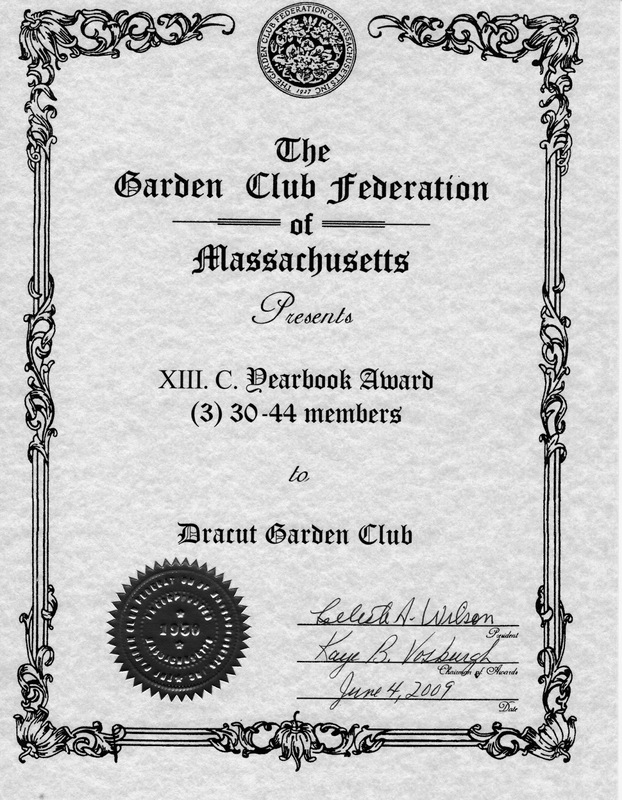 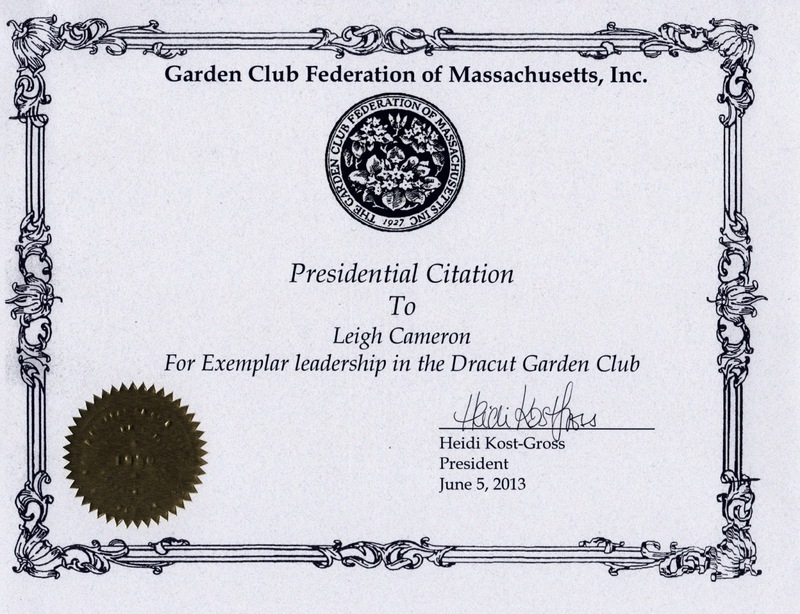 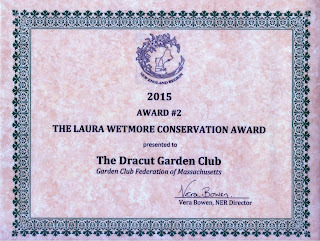 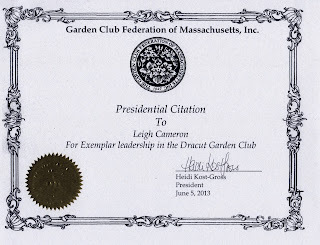 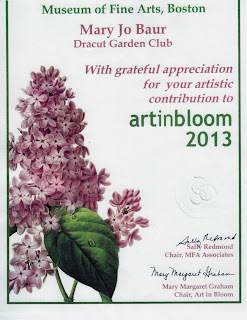 The National Garden Clubs, Inc. 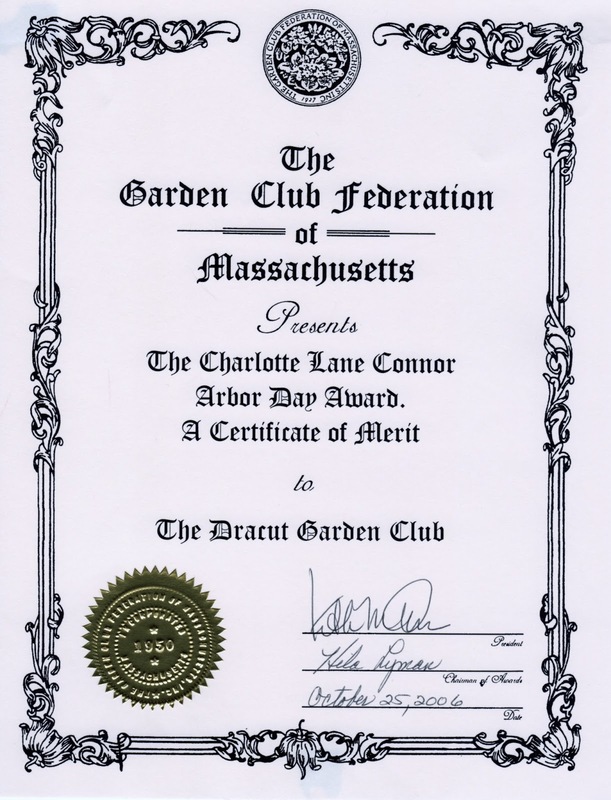 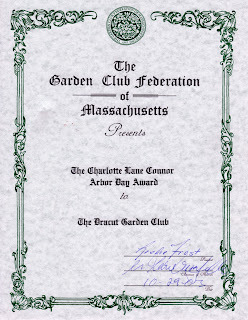 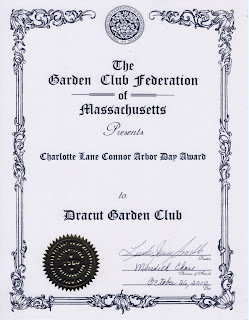 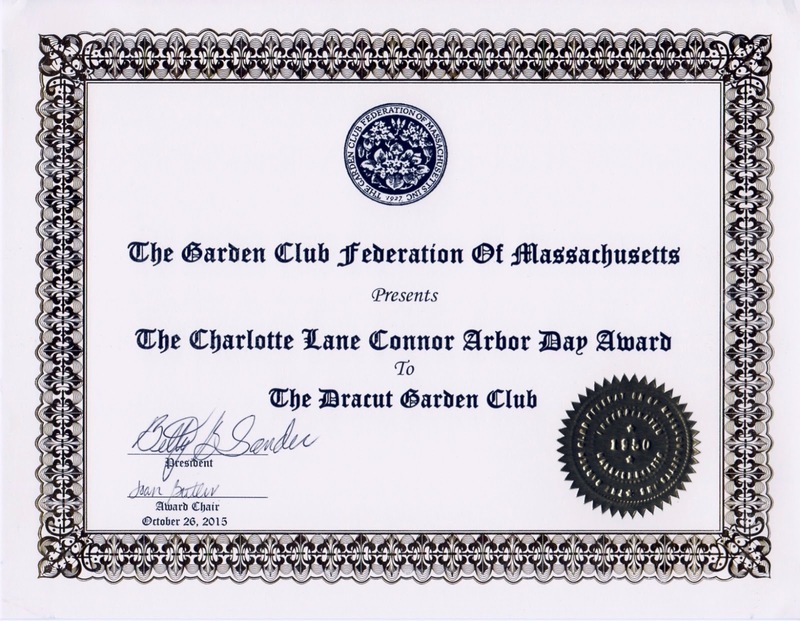 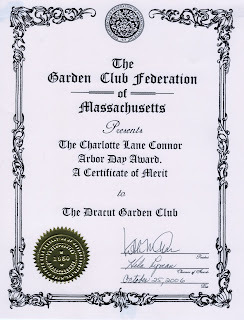 The Charlotte Lane Connor Arbor Day Awards for celebration, tree planting, and giving saplings. 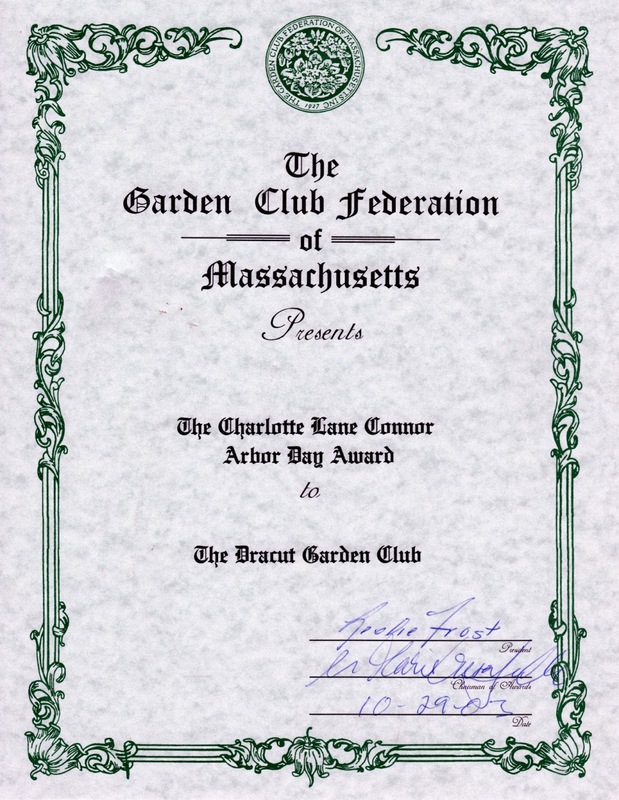 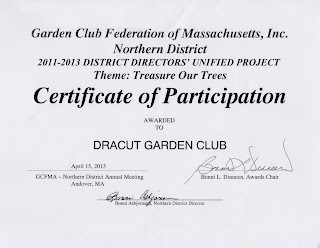 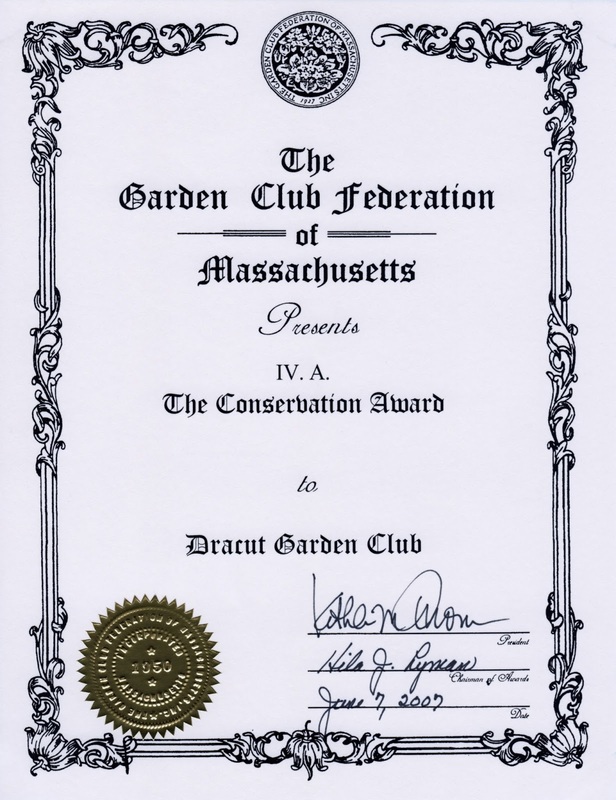 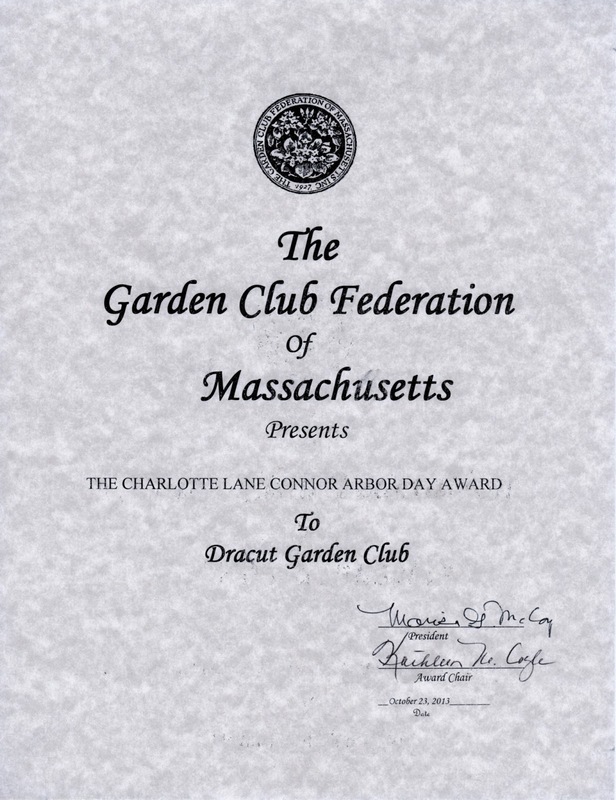 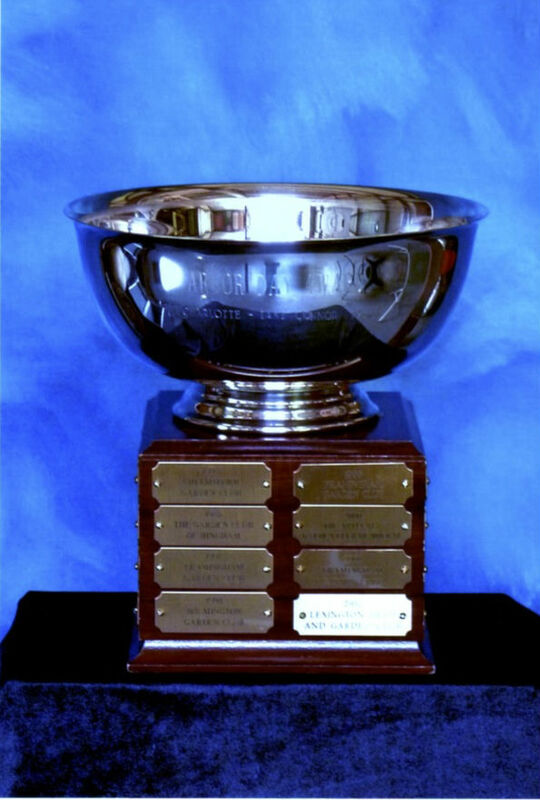 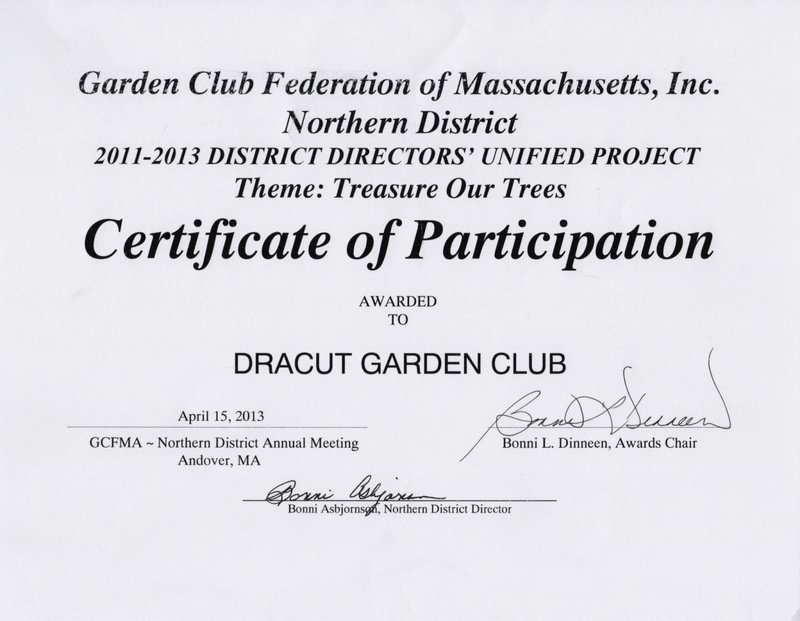 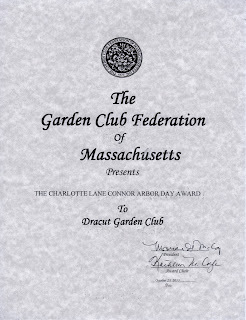 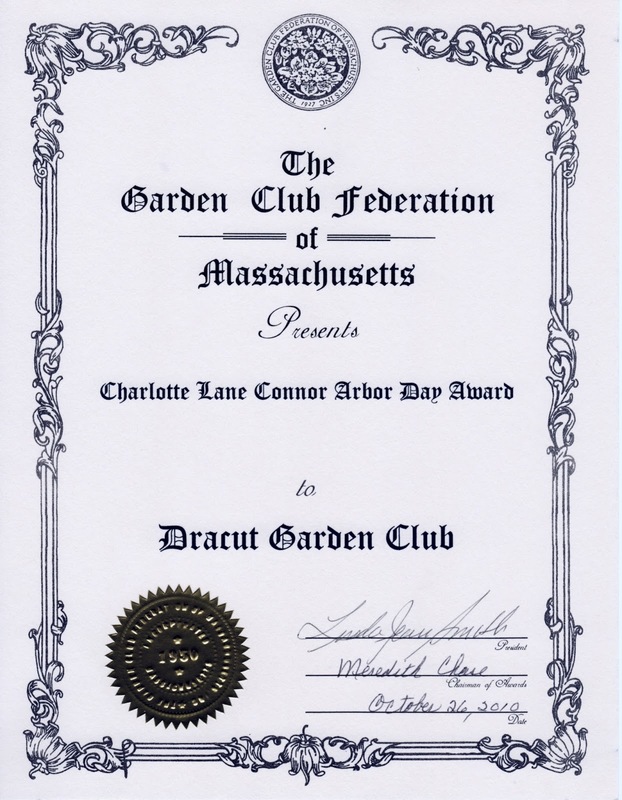 This award, along with a silver bowl, is presented annually to the GCFM club that conducts the most outstanding Arbor Day tree planting ceremony. Blue Star Marker at Hildreth St. & New Boston Rd.